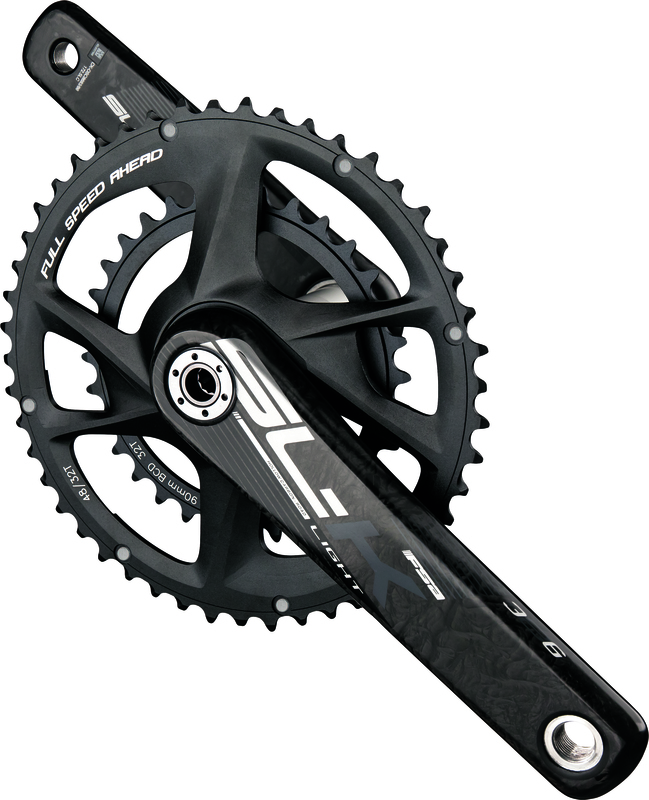 In the first half of 2000's FSA introduced the Compact, revolutioning the world of cranksets. After this great success, in 2017 FSA did more, launching the Supercompact Crankset, which allowed to replace triple cranksets thanks to its 48/32 and 46/30 combinations, initially thought to Gravel and Adventure. Soon the Supercompact has a place for general riding too. 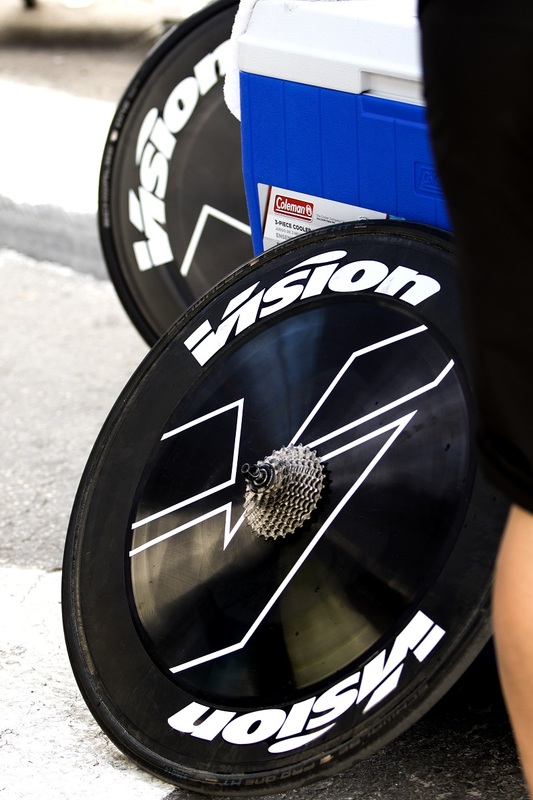 As soon as you hit seriously hilly terrain, there's going to come a moment when you need the lowest gear you can get. You might have blown up, you might have hit a 20% grade or steeper. Options like SL-K Modular Supercompact BB386EVO cranks give you a slightly lower gear range for those situations: whether it’s tackling climbs on gravel, or hitting steep gradients on the road, there are times when using even a compact chainset can leave you wishing you had another gear or two. FSA SL-K Modular Supercompact BB386EVO is very versatile and allows also the rider to stay in the middle of their cassette for longer, improving chainline and thus efficiency. Moreover the crank spider has been reworked with a 90mm bolt-circle diameter, so the smaller rings can be direct-mounted, similar to one-by systems. 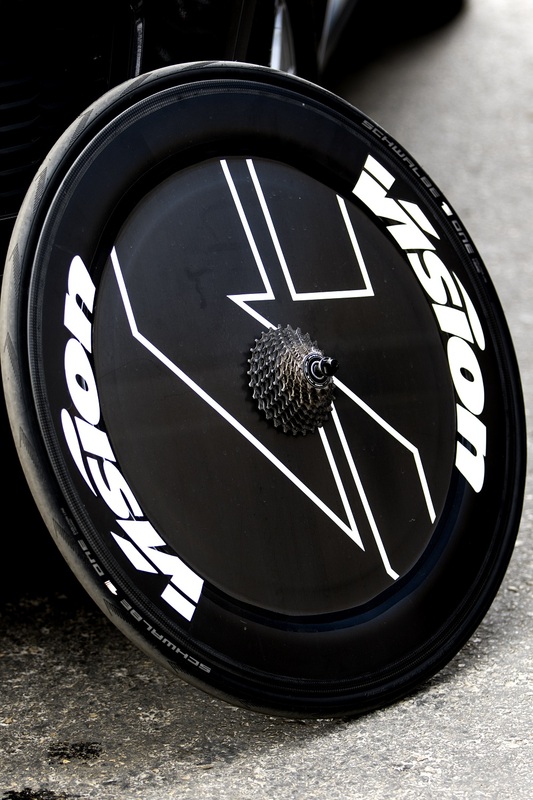 This saves weight and improves the stiffness of the chainset. Click here to discover SL-K modular BB386EVO crankset.